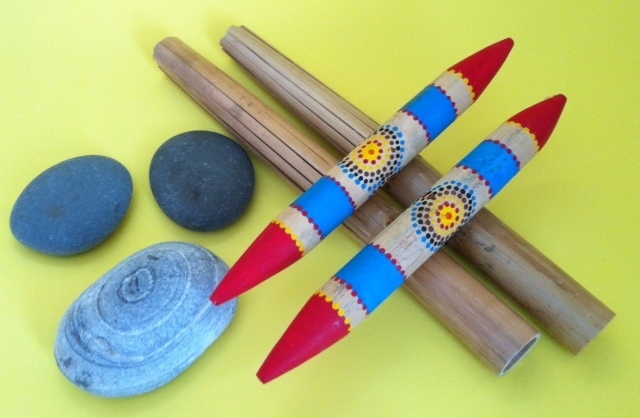 Instruments from Australian Aboriginal culture are wonderfully easy to make and play. Whether you’re turning a cardboard roll from wrapping paper into a working didgeridoo or a broomstick into “bilma” clapsticks, these projects are creative, artistic and encourage your children to feel connected to world traditions as young global citizens. 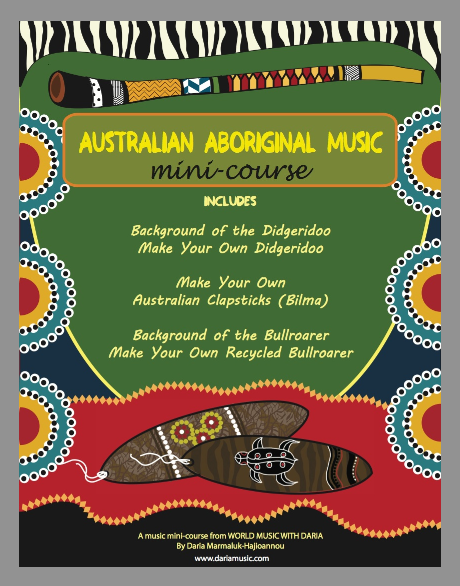 If you’ve seen any movie or video about Australia, you’ve heard the sound of a didgeridoo. 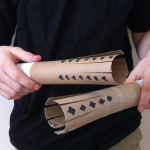 Although traditional didgeridoos are made from long branches hollowed out by termites, modern ones can be crafted from pvc piping or the sturdy cardboard rolls found inside paper towels or wrapping paper. 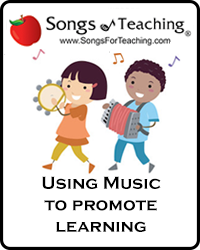 Playing the basic sound of a didg can quickly be mastered by kids and adults alike! If you can “blow raspberries” (pucker your lips and blow air out while the lips flap back and forth a bit), then you can make a didg drone. 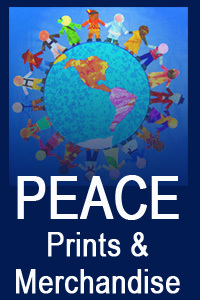 Sound clips, coloring pages and easy instructions on making a homemade didg can be found at the link below. Along with being a unique instrument, the didgeridoo comes with a wonderful origin story. You can read about how this instrument was created by a thoughtful elder who was so kind that he would not harm an ant. The Legend of the Didgeridoo can be found at the link below. Almost every culture has discovered clapsticks – two pieces of wood, held in the hand and tapped together to make a beat. 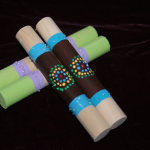 In Australia, clapsticks are called bilma and can be as simple as two sticks found in the woods or as elaborate as the decorated ones pictured here. 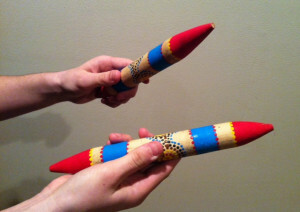 Bilma are frequently used as part of ceremonies along with a didgeridoo. Special bilma made of hardwoods; such as mahogany, have a beautiful tone and can be heard for long distances. 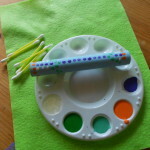 Stay tuned for our next post where we share easy and fun methods for making and decorating bilma clapsticks with kids. 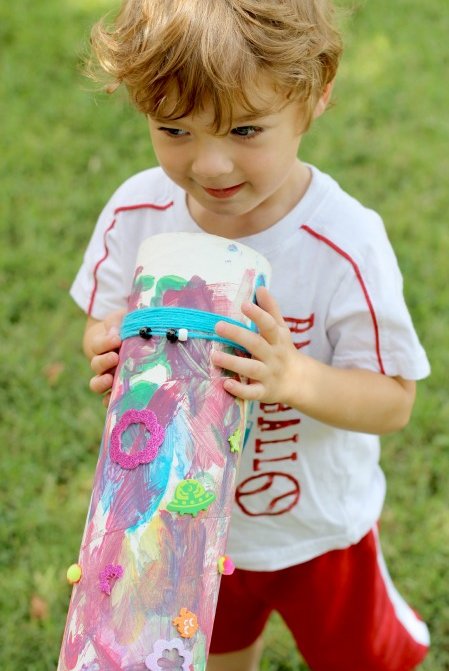 If you don’t mind getting outside and can find a bit of elbow room, a recycled water bottle makes a fine bullroarer. Directions and a video of this really unique instrument can be found in the Links and Resources section below. If you haven’t watched it yet, check out the video at the top of this article that features a didgeridoo and bullroarer. It’s a music video of DARIA’s “You Gotta Didg” song. The animation shows didgeridoos being played, beautiful Aboriginal face and body paint and the sacred site of Uluru in Australia, formerly known as Ayers Rock. Like the song? Add it to your Spotify, Apple Music or Pandora playlists at the links below. How were the first musical instruments created? It’s most likely they were made from “all natural” materials and were probably the result of wonderful coincidences. 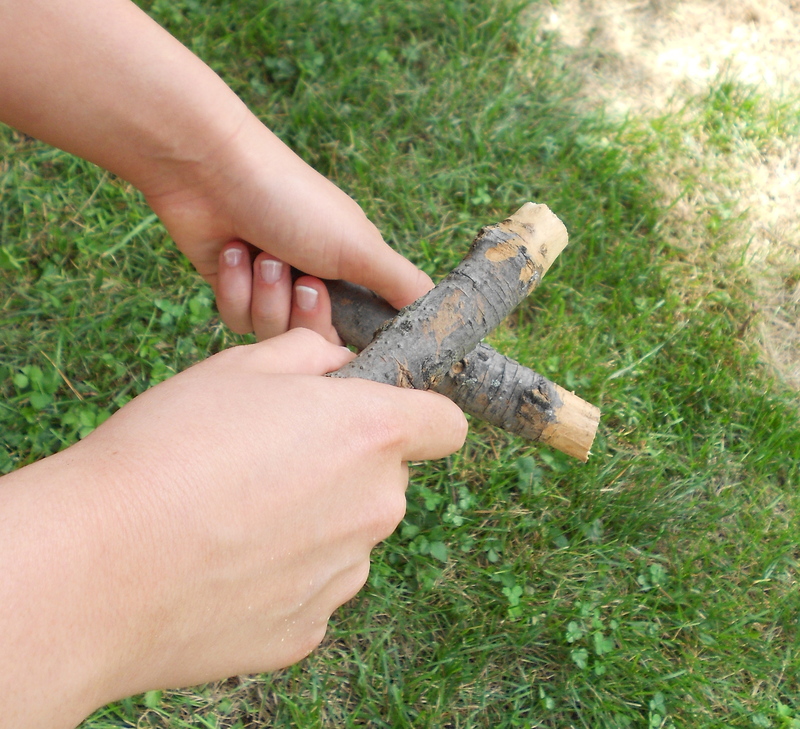 Perhaps someone was gathering wood and realized that two sticks tapped together could create a beat. A rock fell on another rock and made a pleasing sound. Bamboo made a wonderful noise when rustling in the wind and inspired Hawaiian rhythm sticks. 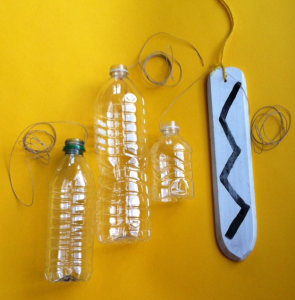 And since these noise-makers are made of such basic materials, they make great “first instruments” for exploring music with children at home, in the classroom or in the homeschool environment. Here are three of our favorite “all natural” percussion instruments. 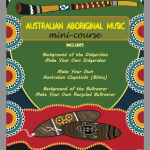 In Aboriginal Australia, two sticks struck together form a beat that can accompany the didgeridoo and become a part of singing, dancing and celebrating. 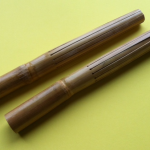 Whether you tap together two unsharpened pencils or take a nature walk to retrieve two perfect sticks, these simple clapsticks can keep a beat while you sing or play along to any your favorite songs. 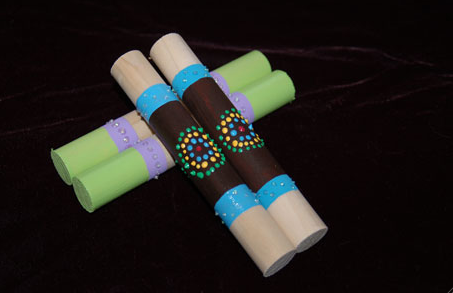 If you want to decorate your clapsticks with an Australian theme, you can use a dot motif. 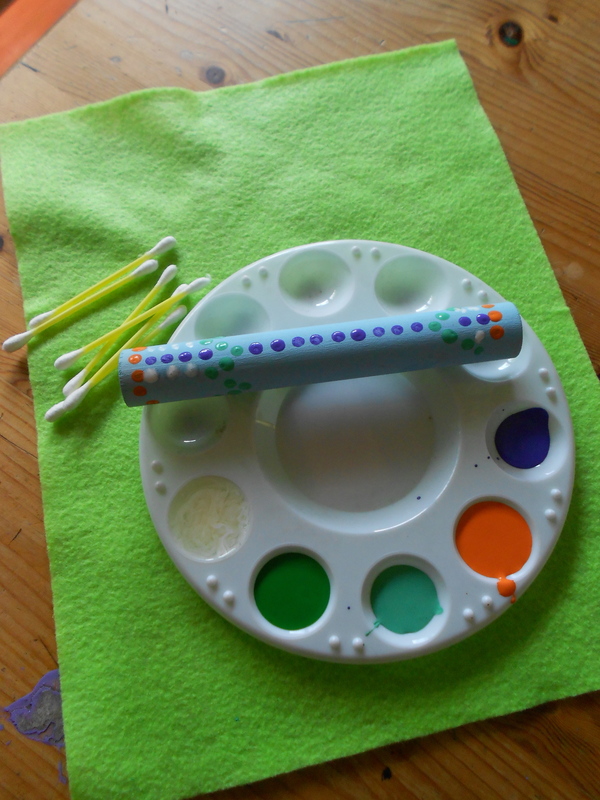 In the activity below you can find step-by-step directions for making several different versions of crafty “dot” bilma. 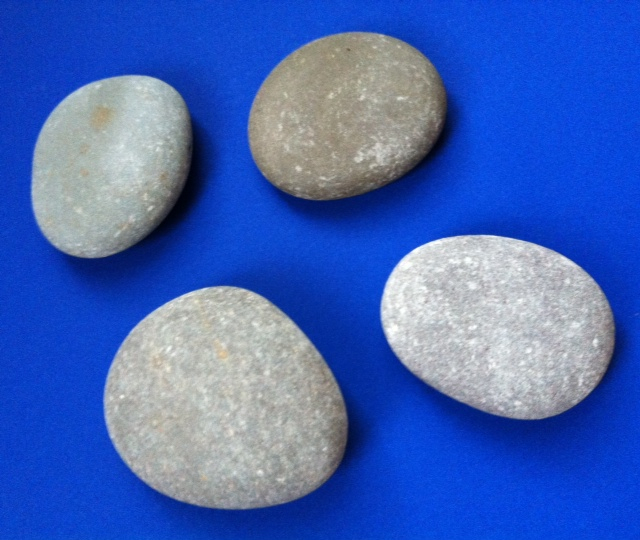 Can rocks make music? Take a nature walk, collect a few and see for yourself. In Hawaii, special smooth river rocks are part of the hula tradition. These small stones; called ‘ili’ili, are held in a dancer’s hand and tapped together for a percussion sound and that becomes part of the arm movements of the dance. If you want to play “Hawaiian-style”, check out the post below for more about this tradition. 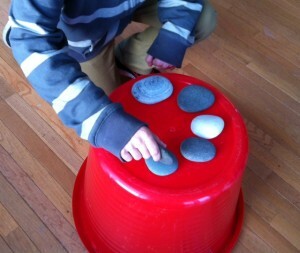 But you can also get creative and make up your own way of “playing rocks”. Try setting a few rocks out on the ground or table and hold one in your hand. 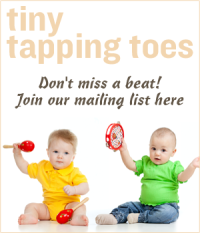 Use the rock in your hand to tap out a beat on one – or several- of the other rocks while you sing along, play recorded music or create your own rhythms with a friend, sibling, parent or fellow musician. Hawaiian pu’ili are rhythm sticks with one distinct difference. 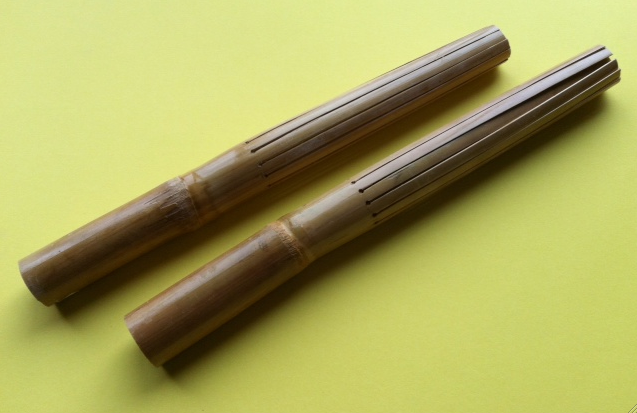 They are made of lengths of bamboo, left whole on one side and split on the other. When tapped together, the split ends rattle against each other making a unique sound. 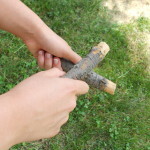 Although making traditional bamboo pu’ili is not too hard, it does require some special tools and involves sharp edges. 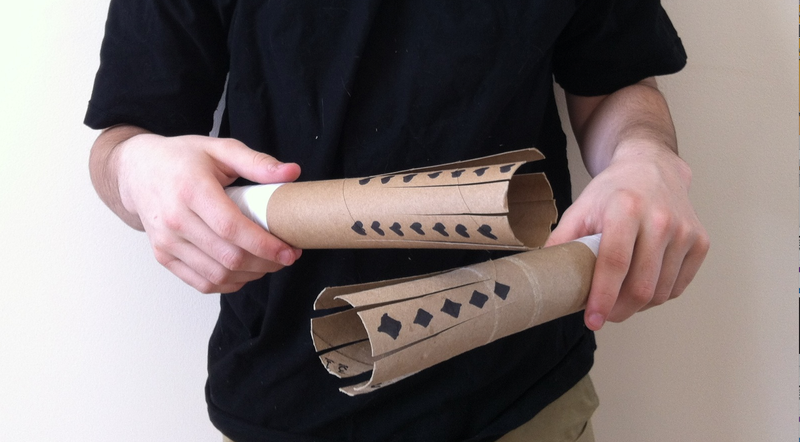 An easier version; especially for young children, can be made from cardboard rolls from paper towels. 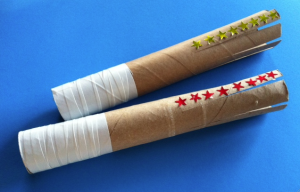 They are easily cut and decorated and sound great for percussion play. You can get complete instructions for homemade pu’ili at the post listed below. Sticks, stones and reeds can make music. Why not combine an exploration of music and nature to see what kind of inventive creations you can discover and play!